A properly-working wheelchair can be a lifesaver for someone with limited mobility. So, when a wheelchair stops working, it can negatively impact a person’s life in many important ways. It helps to learn how long you can expect a wheelchair and its accompanying components to last to prevent being in this situation. Manual wheelchairs are common, and for the most part, they all look similar. But, there are definitely some differences you need to know about before you choose the best wheelchair for your needs. 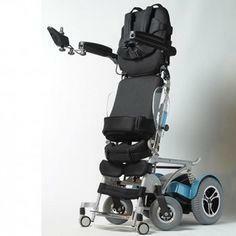 One of the biggest differences in manual wheelchairs is the material from which they are made. Steel chairs are cheap and strong. These chairs are mostly found as rentals in public places and are not generally sold for personal use, as they are heavy and hard to maneuver. Aluminum chairs are cheap and light. Aluminum chairs can get heavy over time. They also rust easily and can get brittle and crack. Titanium chairs are strong and light. They are built to last longer than aluminum chairs; the material is resilient and does not crack or break easily. Carbon fiber chairs are strong and light. These chairs are light but hard to adapt or customize. They are also quite expensive. Manual wheelchairs made of anything by aluminum are long-lasting and reliable, but do learn about the type of wheelchair you have or are planning to buy to ensure you take care of it as needed and know how long it can feasibly last. Power wheelchairs are commonly used today. Due to their mechanical nature, they are more likely to break down than manual ones are. But, with some general maintenance and care, they should last for a long time. Here are some guidelines to follow to get the most use out of your mechanical wheelchair. A power wheelchair cannot operate if the battery does not work, so it is vital to keep it in good working order. 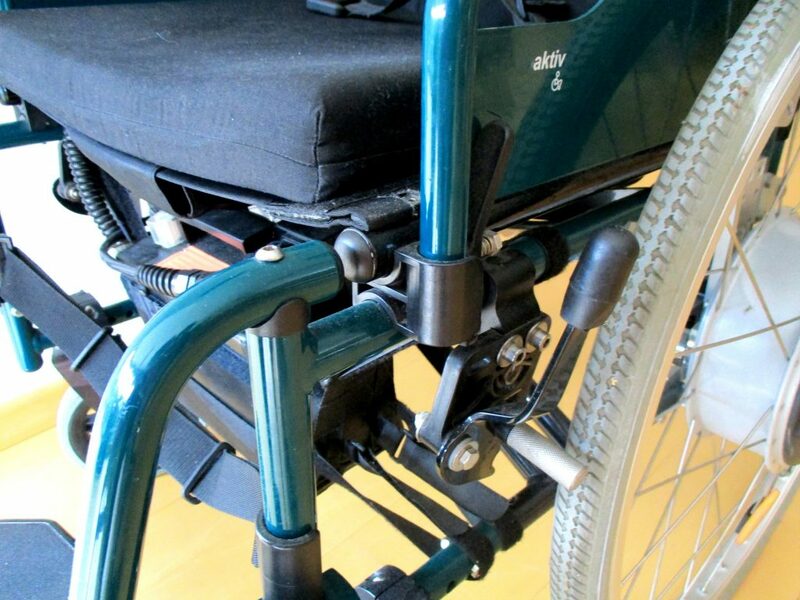 Here are some tips to ensure your power wheelchair battery stays functional. Only use the charger that came with the wheelchair battery. Wheelchair battery life varies and is dependent on several different factors. But, if you take good care of it, and follow the guidelines above, the battery should last for at least five years. Your power wheelchair should be professionally serviced at least once a year. Between tune-ups, perform regular maintenance checks on your wheelchair to ensure it stays in good working order. Check for loose parts and remove any built-up dust. Also, if you use your wheelchair outside often, make sure you wipe it down after it has been in the rain or snow so it does not rust. Finding the right wheelchair is like finding the right type of tires for your jeep. There’s so much to consider. The size, the level of support, the tread, the look, the purpose and use. Off-road or highway? Snowy or muddy terrain? So many options! Let us make the process of finding your next wheelchair a little less stressful with these simple tips! There are so many options out there but only three types of wheelchairs: Manual, Scooters, and Power. Manual wheelchairs are self propelled meaning they only move if you move them with your arms or someone pushes you. They are typically lightweight and smaller. Most fold up making car transport a simple step. Scooters tend to be a little more aesthetically pleasing to the eye and a less expensive option. Unfortunately, they are a little more difficult to transport and do not provide proper back support. Power wheelchairs are more expensive, heavier, and more difficult to transport. They are, however, powered, so there is no manual work required to make them move. Non-manual wheelchairs also come in standing varieties. Here are few things to consider when deciding what wheelchair is best for you. 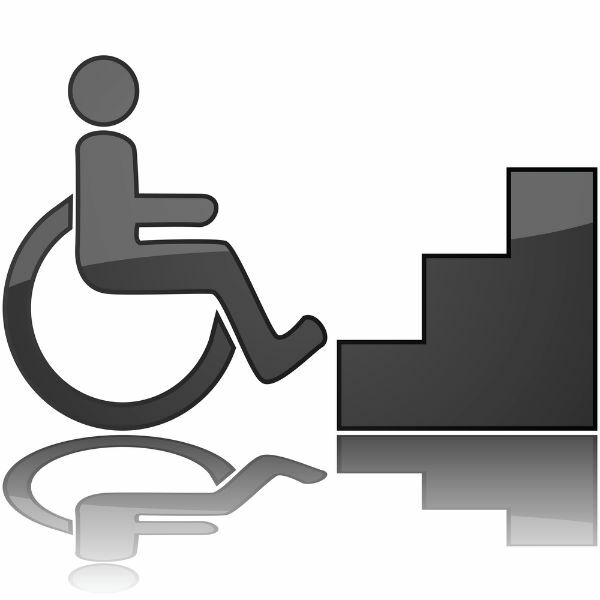 Look at reviews from those who have purchased the wheelchairs you are considering. This website lists their top five manual wheelchairs and gives great unbiased information on why they chose these particular models. Seek out the advice of an occupational therapist. Having someone in your corner who helps fit clients in wheelchairs for a living can be extremely helpful; just like having an expert at the tire store fit your jeep with snow tires. Think through your needs and abilities. Are you able to self propel a wheelchair? Do you have the space in your vehicle for a larger wheelchair or scooter? Would a motorized wheelchair increase your quality of life? We found this video quite helpful in breaking down all the details involved in fitting yourself for a good chair. Insurance will only cover so much. Determine what you can spend if what you want, or need, is not provided through your insurance. Once you’ve narrowed it down, rent the prospective wheelchair. See if it’s right for you before you make the purchase. Your doctor can help you find a rental establishment. Don’t be afraid to return it. Your wheelchair affects your physical health and your emotional well being. It needs to be a great fit. Be sure to know the return policy for your wheelchair to save yourself some trouble! Finding the right chair requires a lot of research and consideration. But we are confident you can find the right one for you and your needs! 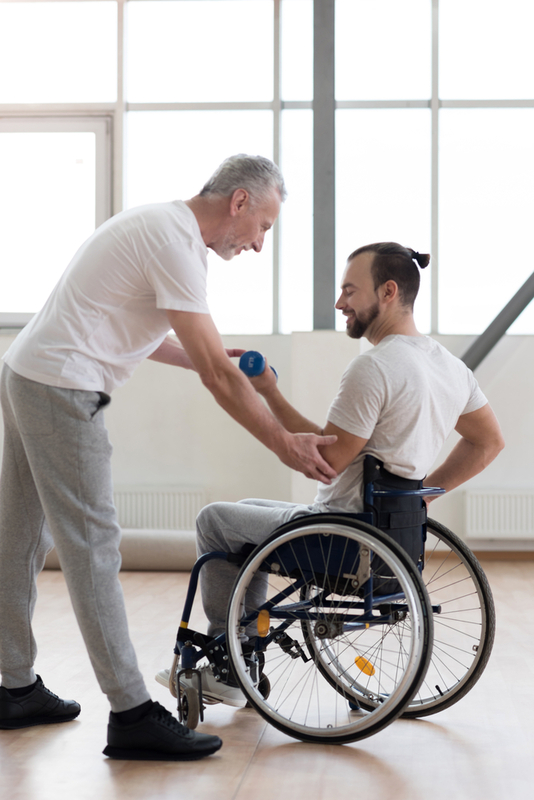 As family members age, you may be faced with the task of installing a wheelchair or accessibility ramp in their home – or, perhaps, in your own. In order to ensure that the ramp is completely safe for your loved one’s use, there are several things you should consider. With some careful planning, you should be able to avoid common roadblocks that can occur when building an accessibility ramp or deck. Limited space is one of the biggest complications you may encounter. Whether it’s due to trees, other structures or simply the fact that there is not much room available, limited space can make ramp construction a bit more difficult. The best way to work around this problem is by constructing a U-shaped or L-shaped ramp, so as to accommodate more ramp length in a smaller space. The building codes in place for accessibility are stricter for commercial buildings than for residential, but there still may be requirements from your HOA or local laws. Be sure to look into them before you start construction, so that you aren’t caught with a ramp that doesn’t adhere to safety standards and codes. The standard for ramp slope is 1:12, meaning that for every one foot of elevation you will need 12 feet of ramp length. You may prefer a slope of 1:14 or even 1:16 for a gentler rise, depending on the health and strength of your loved one. Also bear in mind that you cannot have a ramp run of more than 30 feet without a flat platform for rest, which needs to also be 60” x 60” if the ramp changes directions after that platform. With ramps that have a rise over six inches or that are longer than 72 inches, it’s recommended that you install handrails. Remember that you must have at least three feet (36 inches) of clear ramp between the handrails to accommodate a wheelchair! Also, it’s advised that you select nonskid and weatherproof materials for any ramps that will be exposed to outdoor elements. By knowing these potential pitfalls ahead of time, hopefully you will be able to successfully construct and install a safe and sturdy accessibility ramp or deck. If you have more questions, or if you’d like to learn about the ramp options we offer, contact us today! There is a lot of emotion involved when changes to one’s independence occur. The loss of mobility can have a profound effect on a person’s mental health. It’s important to care for your emotional health and speak with your doctor or a counselor to help you to process the changes in your life. You may be concerned that there will be damage or changes to the structure of your home, but the installation is very discreet. The chair is attached to the lift, and the lift is installed with support brackets and screws. Some customers are worried that the lift won’t give enough room for someone else to use the stairs without using the lift. Another concern is that the stair will block the landing. Stairlifts are designed, chosen, and installed to prevent such a situation. Many stairlifts today have folding foot rests and seats so they take up a minimal amount of space when not in use. 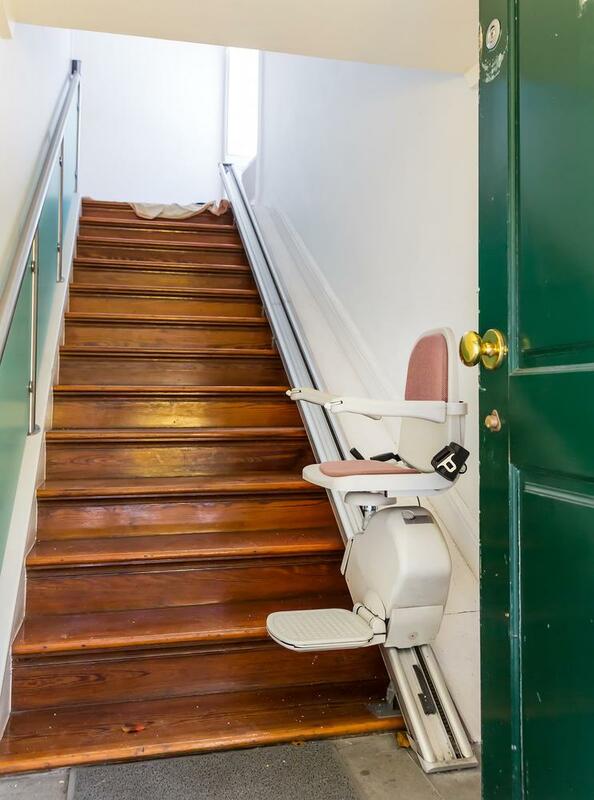 The cost of a stairlift can vary but can cost up to several thousand dollars. Caregivers may be concerned about costs affecting their aging parents. Customers may have concerns because of a fixed budget. 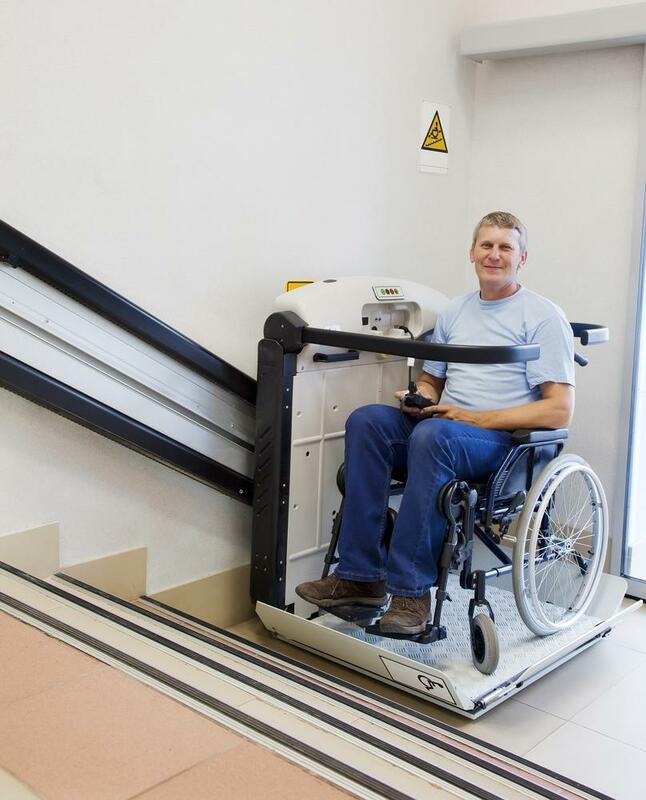 Unfortunately, lifts are not covered by Medicare, but there are other opportunities to fund the cost. Veterans may be eligible for coverage through the Veteran’s Administration (VA) or federal grants. You can apply for local, state or Federal grant funds to make home improvements. Medicaid may cover the cost. You may also be able to negotiate with the dealer to purchase a used lift or to set up a payment plan to help. A stairlift is an excellent solution to help seniors or persons with disabilities to live safely in their homes. Don’t wait to get the assistive technology you need to help you to maintain your independence. Is It Time for a New Medical Scooter or Wheelchair? If you’ve had your current scooter or wheelchair for a while, you’re probably accustomed to it and don’t see a reason to change. After all, you’re comfortable with how it works and how you feel in it, so what’s the rush to get something new? However, situations arise eventually where your current scooter or wheelchair may not fit your needs anymore, or where it breaks down and needs to be replaced. How do you know if it’s time for a new scooter or wheelchair? Some of the following may help you to decide: is it time for a new medical scooter or wheelchair? 1. The scooter or wheelchair is broken. This is the most serious reason to need a new scooter or wheelchair, as it means that you can’t physically be mobile anymore until you get it replaced. Signs that your mobility device may be broken (or on the verge of breaking down) include reduced speed, inability to start, or strange noises that are coming from its engine or wheels. Before you decide to get it replaced, you should check with a technician who can confirm what the problem is, however. 2. The scooter or wheelchair is worn down. Sometimes, even if your device isn’t actually broken, it may be worn down enough that you still want to replace it with a new one. That’s partly because being worn down shows that it’s on the way to breaking, and you’ll have to get a new wheelchair or scooter eventually anyway. Another reason is that you may just be tired of using an old device, and want something that’s newer and more comfortable. Especially when newer models come with updated features, you may find that this appeals to you more than keeping your old scooter or wheelchair. 3. You experience personal changes. If you go through changes in a medical condition, or simply personal changes (such as weight gain or weight loss), you may require a different device that allows you to be more comfortable. For example, you may find that you need to switch from a wheelchair to a scooter, or vice versa. This can also apply to living changes, such as moving – some living spaces may not be large enough to accommodate certain scooters or wheelchairs, and as a result you may need a different model instead.